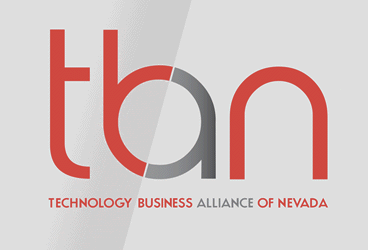 The Technology Business Alliance of Nevada (TBAN) will host their 4th Annual Startup Luncheon at The Innevation Center on Wednesday, December 10, 2014 from 11:30am – 1:00pm. TBAN is proactively fostering technology business growth in Nevada. The organization is dedicated to assisting technology-based startups, emerging and growth companies in finding the talent, customers and financing needed to be successful. This year, in addition to the panel of startup founders, the luncheon will feature a second panel with representatives in the Las Vegas community that support startups. The startup resources panel will be moderated by Shavonnah Tièra, from the Las Vegas Metro Chamber of Commerce Foundation, and will include Stephanie Forte of Forte PR, Jeneen Minter of Roceteer, and Gia Moore representing CCSD Magnet Schools and Career and Technical Academies. ​Shavonnah Tièra says adding a startup resource panel provides an avenue for #VegasTech entrepreneurs and founders to learn from subject matter experts about what works and how they can leverage local resources and programs. The luncheon is $20.00 to attend and registration online is available here.